Check out the DiscO-Week page HERE! Congratulations – we’re thrilled to have you (undoubtedly the best new students around) in Martel (inarguably the best college)! When you finally get on campus this August, look to your left and then look to your right. These are the people that are going to make sure you graduate. If there’s one thing Rice doesn’t take chances with, it’s making sure you have a community that will help you prosper. 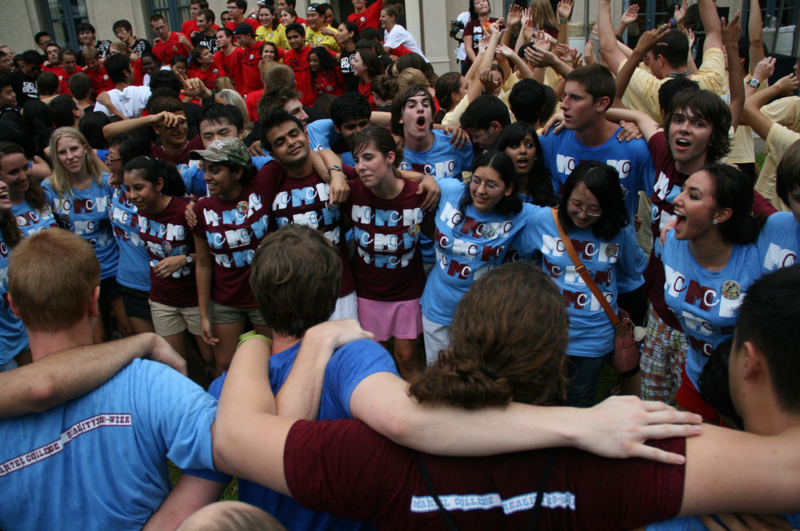 Plenty of other schools offer an orientation program, but only Rice has O-Week. Orientation Week (O-Week) is your first formal introduction to Rice University and Martel College. O-Week is designed to be 50% fun and 50% academic. This means that the week includes a wide range of events and activities. You will hear speeches from the President and faculty members, see presentations from various departments, and learn all the ins and outs of general college life. Because Rice is no ordinary university, getting an introduction to all the quirks and institutional secrets will take a full week, but don’t worry. You will have a great time. The transitional week is packed with everything from physically moving in on the first day to class registration to icebreakers to late night food runs to impossibly ridiculous activities to traditional festivities. 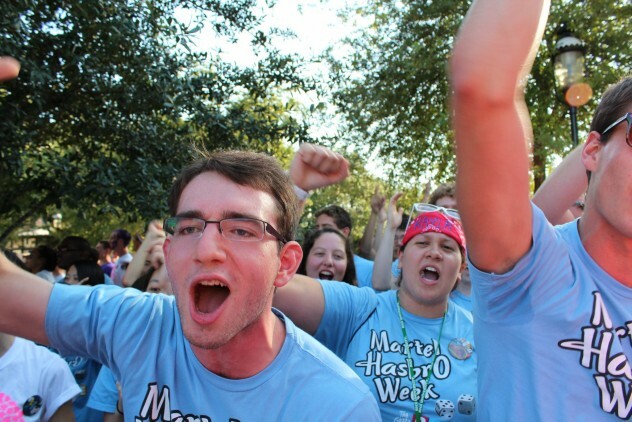 In fact, many Rice alumni still cite Orientation Week as the highlight of their Rice experience. This is not to say that O-Week is the best that Rice has to offer, but it most definitely sets the tone for your collegiate experience. To many, O-Week is like an additional birthday in August, for there are so many dedicated upperclassmen (advisors) there giving up weeks of their summer to come back early to cater to your every need. You don’t know them yet, but they know you, and if Rice does anything right, it’s our culture of care. You might be surprised to learn that there is a support system army beyond these phenomenal advisors anxiously awaiting your arrival. From the Masters, to Resident Associates, to College Coordinator, to Martel President, to Martel Chief Justice to Associates to Peer Academic Advisors to Diversity Facilitators to your lovely O-Week Coordinators who have been working for the last 7 months through their summers, your family just got a lot bigger. The goal of O-Week is to thoroughly acclimate you to college life both socially and academically. While you might not have all the answers immediately, the structure of O-Week allows for each student to have at least one “go to” person before classes even start. O-Week is about making the goodbyes easier, and your beginnings at Rice and Martel that much chiller.